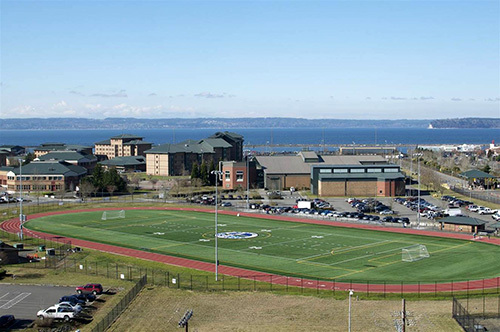 Everett is situated on Port Gardner Bay at the mouth of the Snohomish River between the Olympic and Cascade mountain ranges. 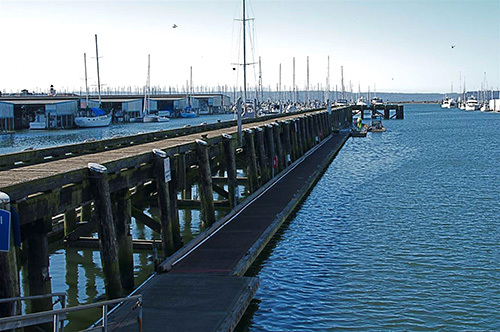 Nearly 50 miles of freshwater and saltwater shoreline and the second largest marina on the West Coast provide a variety of natural backdrops for film. A working waterfront and remnants of the city’s gritty mill town beginnings remain today. 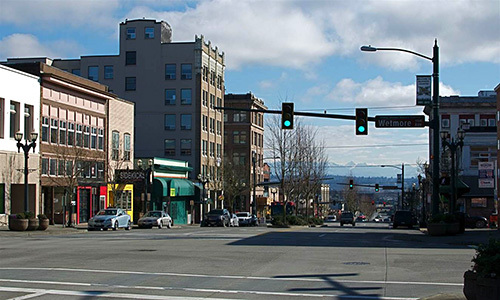 Downtown has a distinctively small town feeling with historic buildings and tree-lined streets. 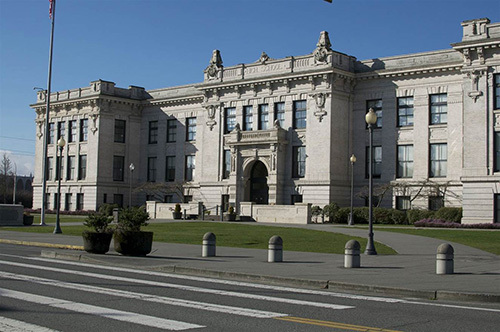 Everett has a variety of neighborhoods- from old, stately homes to modest, working class homes with well-kept, beautiful yards. 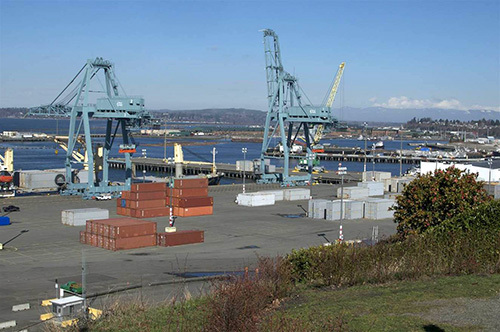 The climate of Everett is heavily influenced by marine air masses, which tend to moderate temperatures with seasonal variations that are much less pronounced than inland areas, and mild winters. 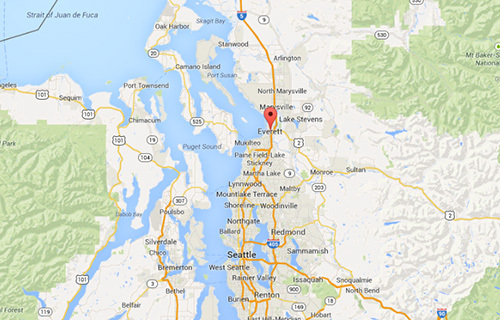 Seattle-Tacoma International Airport is 40 miles from Everett. Seattle is 25 miles from Everett. This blog will be frequently updated with information and news related to the business of film in Washington State. Get informed. Get involved. Get to work. Looking for the most recent news from Washington Filmworks? Check out our blog on Washington Filmworks’ new website!